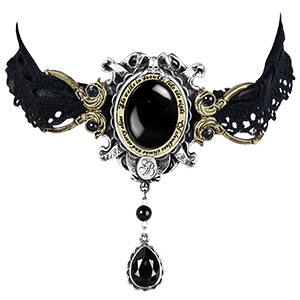 For the anyone whose gothic style must be all-encompassing, we offer not only a luxurious array of fabulous gothic jewelry but a tasteful selection of decadently dark hair accessories. 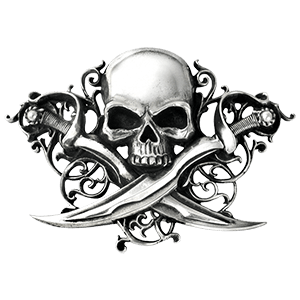 We offer gothic side combs, gothic hair clips, gothic hair bands, gothic hair screws, and more, ensuring you can find something to suit no matter your hair length or style. 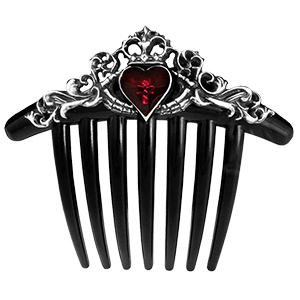 These gothic barrettes, bobby pins, hair slides, and other decorative hair accessories show off skulls, ravens, vampire bats, dragons, hearts, serpents, and more. We provide traditional hair bows as well as more unique accents like hair sticks. 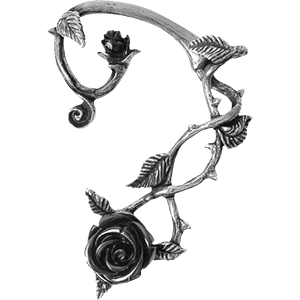 These designs ensure that there are plenty of pieces for formal and casual attire, making these gothic hair accessories the perfect finishing touch for your look. 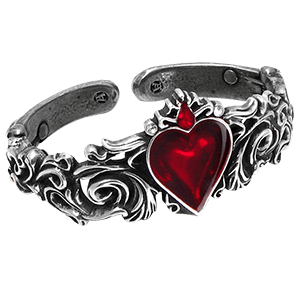 If you are you searching for a great gothic watch to go with your gothic jewelry collection, then look no further! 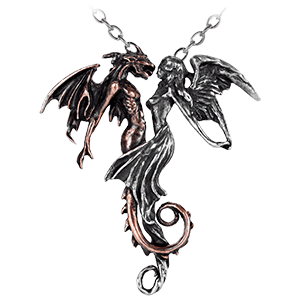 We have an extensive line of gothic wrist watches, gothic pocket watches, gothic watch necklaces, and other gothic timepieces to choose from. These gothic-styled watches come in a range of high-quality designs with quartz movement. 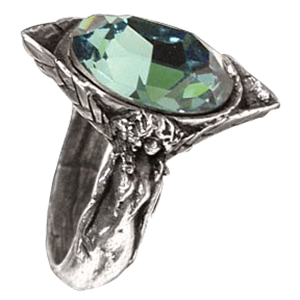 Many designs are crafted from fine English pewter, sterling silver, or steel with leather, Swarovski crystal, and enamel accents. 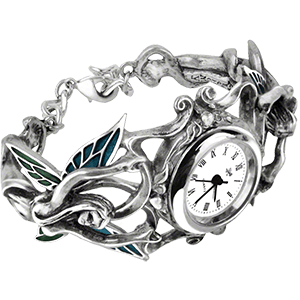 These womens and mens gothic watches show off skulls, hearts, roses, dragons, dark fairies, ravens, bones, and other wicked icons, ensuring that each one serves as a stunning gothic accessory. These excellent gothic watches make great gifts, as well!